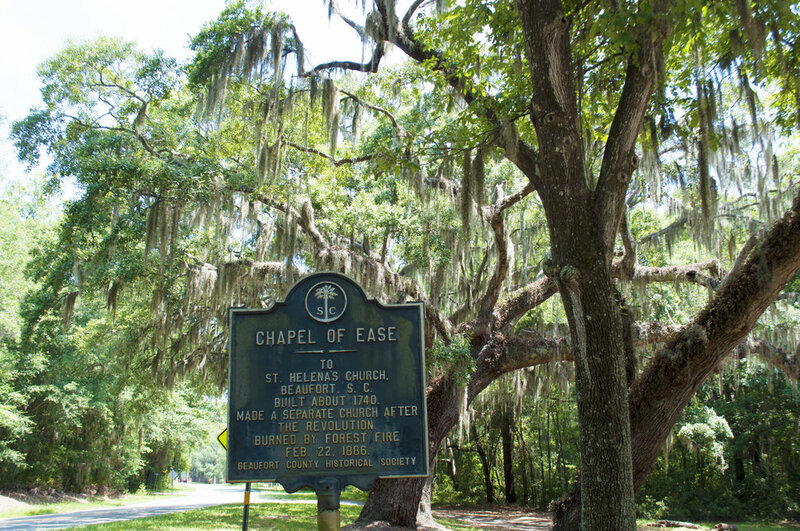 On this day when we celebrate Martin Luther King Jr.’s legacy, I wanted to share photos from a trip Curtis and I took to St. Helena Island in South Carolina, heart of Gullah country. 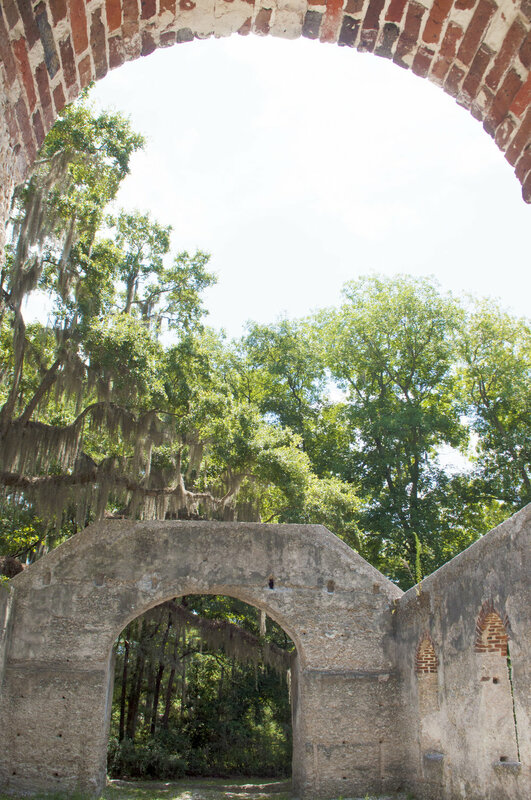 Gullah or Gullah Geechee people are the descendants of African slaves. Their ancestors’ fingerprints are all over the area, from the land they planted with rice and cotton, similar in climate to their homeland Sierra Leone. They live on, in the Chapel of Ease ruins. 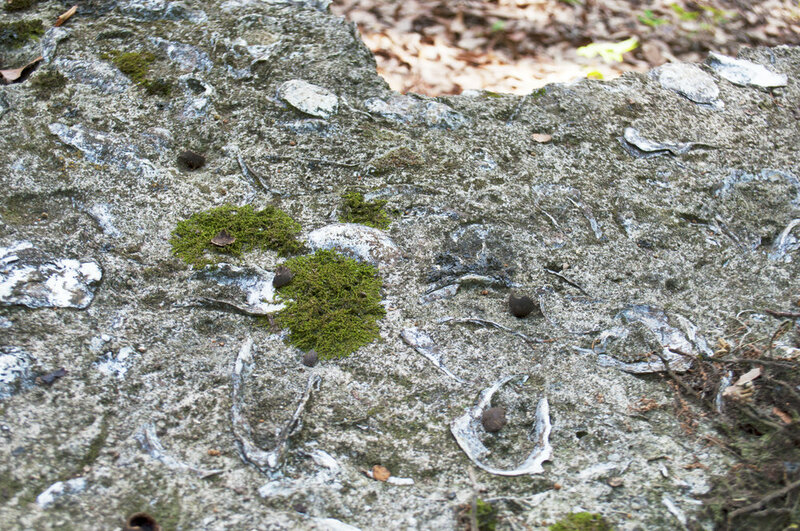 Their hands mixed the tabby concrete, made of and embedded with oyster shells. 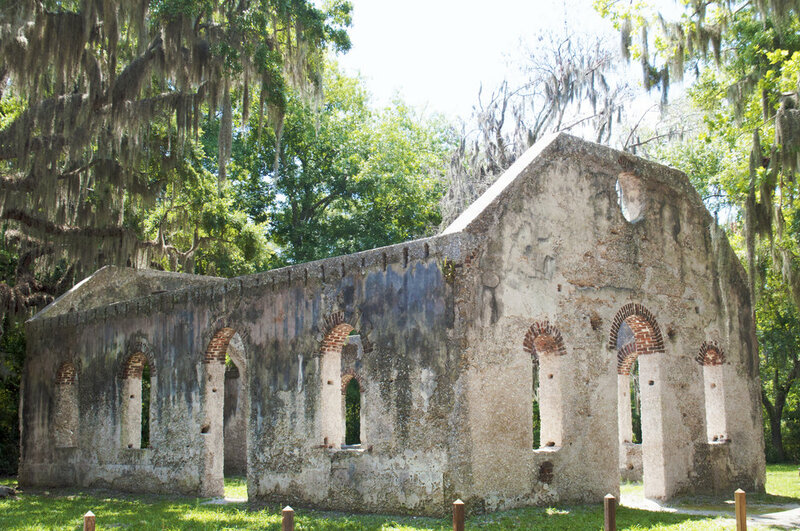 They built the chapel for their owners, who fled early in the Civil War. Their walls still stand. They live on, in the sprawling Penn Center grounds, where a school for freedmen was established after the Civil War. Nearly 100 years later, their fight was still being fought in the Civil Rights movement. 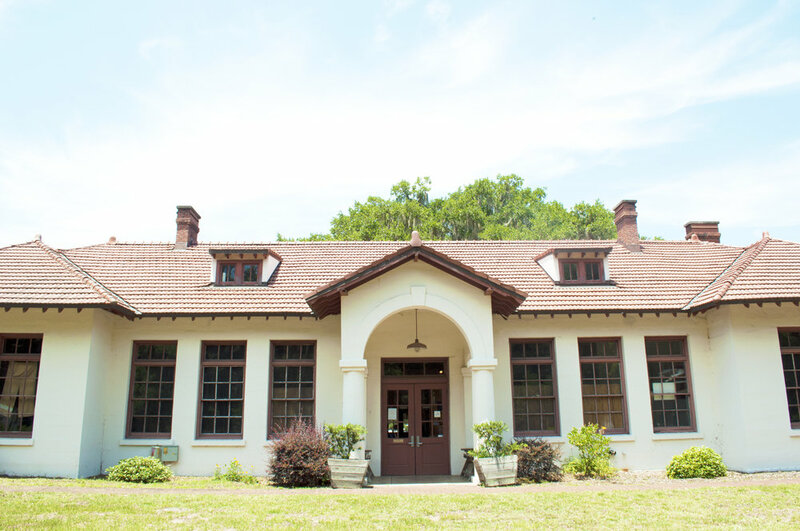 Penn Center became one of the few places that desegregated groups could meet in the South. 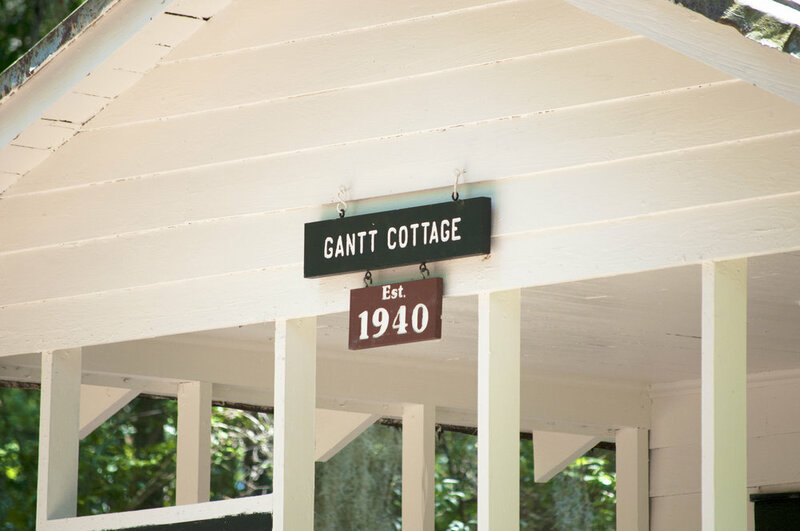 Martin Luther King Jr. took refuge in Gantt Cottage, and may have written an early draft of his “I Have a Dream” speech there. 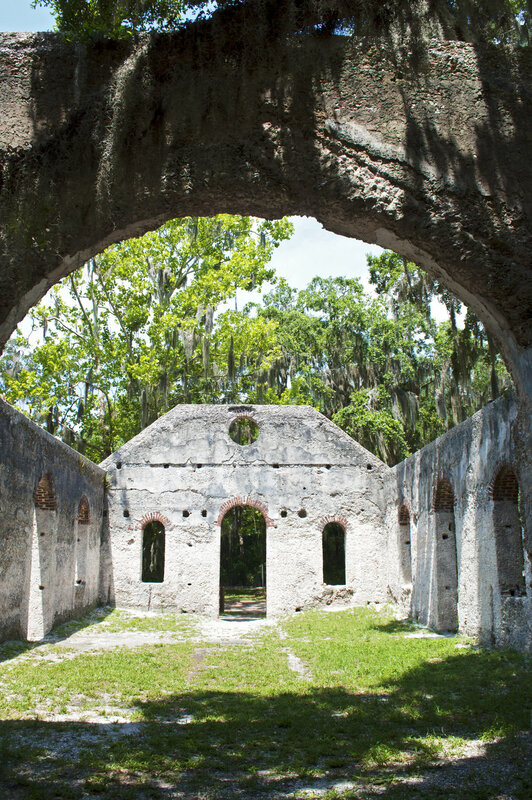 Curtis and I only discovered St. Helena Island because we cut our trip to Charleston short. We were at a restaurant in downtown Charleston on June 17, 2015, the night of the massacre at Emanuel African Methodist Episcopal Church, less than a mile away. Out of respect for the victims, families and town, we felt it unfitting to be sightseeing in the area the morning after. 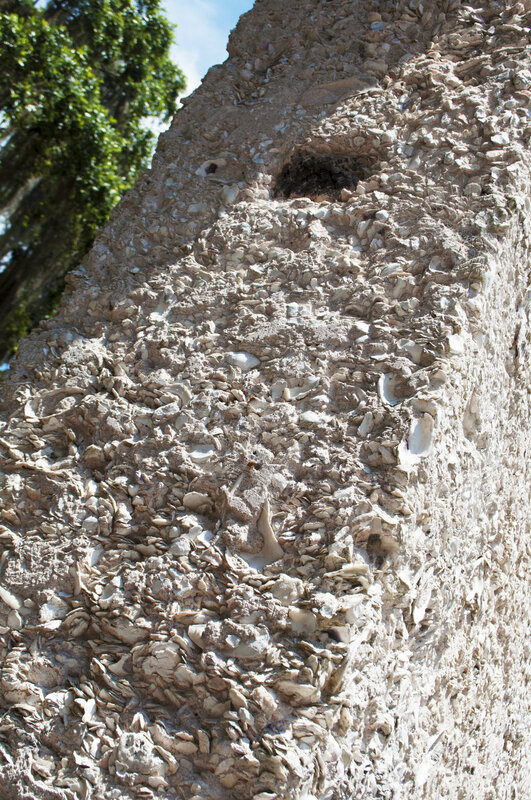 While we were grateful to find St. Helena Island for its historic significance, time collapsed as I thought of how the work wasn’t finished. We were short on details at the time, but knew the Charleston shooting was no accident or random act. The work was started long before the Civil Rights movement and the work continues. On this day, we can be grateful that we have Martin Luther King Jr.’s words to guide us to a better future. Tags MLK Day, race, slavery, Charleston, Penn Center, Chapel of Ease, South, Martin Luther King Jr.